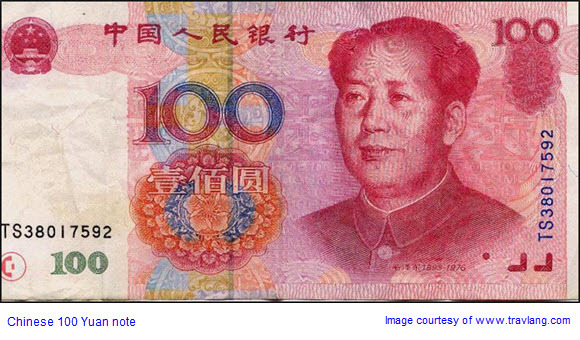 Reports from a number of authoritative sources, including the Wall Street Journal and Bloomberg, seem to indicate that last week’s effective sharp devaluation of the Chinese currency, the Renmimby, abbreviated as RMB (literally “The people’s currency”, and denominated in Yuan, which contain 10 Jiao and 100 Fen), was not a cynical exercise on the part of Chinese authorities to assist exports, but rather the outcome of a responsible move to begin to make the currency a freely floating one on the world’s Forex markets. The problem is that the Chinese have form in market intervention, so the suspicion that the move was an attempt to manipulate is not an unreasonable one. And it is also, it appears, not without cost. The WSJ reports that many Chinese companies were motivated by ultra-low interest rates abroad, in the wake of the global financial crisis, to obtain large loans in US dollars, Euros and Yen. These borrowers, who must convert their Yuan revenues in order to repay the loans, are now facing significant foreign exchange losses. They are not all exporters. The International Monetary Fund (IMF) has announced that it welcomes the new Chinese approach to monetary policy. Markus Rodlauer, the IMF mission chief for China, is reported as saying that “As China integrates more and more into the global financial system, it will be increasingly important for China to have a freely floating exchange rate”. The IMF also believes that the Yuan is not, even now, undervalued. However, the IMF wants this process to be accelerated. It also wants Beijing to reverse recent interventionist steps it took after Chinese stock markets fell sharply. This drop was no more than the bursting of a bubble, and still left Chinese stock market indexes up for the year. The government has suspended IPOs, caused state agencies to buy shares and blocked large institutions from selling stock holdings in order to support in particular the Shanghai Composite Index.